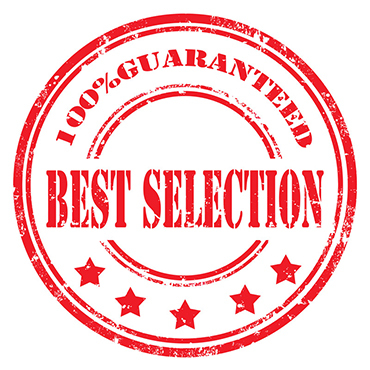 Why are you able to give the best prices? Our volume and low overhead allow us to sell at lower prices. In addition, we have had relationships with major mills for over 45 years. Our lower pricing is reflected by our long standing relationships with these mills. Our volume and low overhead allow us to sell at lower prices. In addition, we have had relationships with major mills for over 58 years. Our lower pricing is reflected by our long standing relationships with these mills. MacDonald's Flooring is one of the largest and most prestigious wholesale carpet providers in South Florida. For more than 58 years now MacDonald's Flooring has delivered the absolute lowest price on name brand and private label products to individual homeowners and commercial users. No. We are a wholesale distributor of existing name brands and a seller of our own private label collection of carpet developed in cooperation with other mills. No. You may buy as little or as much as you wish. What are the ranges of your prices? 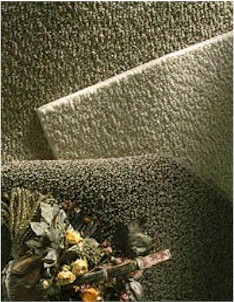 Our residential carpet prices begin at $4.89 a square yard. Our commercial carpet prices begin at $2.29 a square yard. State tax is applied to an item only if you reside in the state of Florida and have no tax certificate registration number. Usually your carpet will arrive within 7 to 10 working days. This is faster than most carpet retailers can deliver! The standard shipping time for orders shipped via common carrier is 3-10 business days. UPS ground service for sample shipment is 3-5 working days, unless otherwise specified. No. The vast majority of our merchandise is shipped via truck line or UPS, and a valid street address is needed to ensure proper delivery. If a P.O. Box is used as a shipping address, an error message will appear when submitting the order. Will you figure our yardage needs if we give you the dimensions? 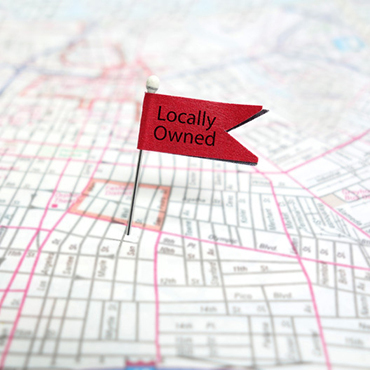 We can provide you with a rough means of determining what you need from the measurements of your home. However, before you order you will need a carpet installer to provide you with exact measurements. How do I determine how much carpet I need? To determine the approximate amount of carpet you will need, multiply the length (feet) of the room by its width (feet), and divide that figure by 9 to obtain the square yardage. Add 10 percent to amount for room irregularities and pattern match. It is best to have your installer make final measurements to ensure that you purchase the correct amount. Yes, you can, as long as the item has not been shipped or received by us. If the order has already been sent to us, there will be a restocking fee involved in returning it to the mill. If you do receive an order that was canceled, accept delivery of the item and call the Customer Service Center for return instructions. There is no totally trackless carpet. However, today's technology has gone a long way towards reducing footprints due to a denser construction, combined with tightly twisted yarn to give a textured appearance which resists tracking. We refer to this as our textured line of carpet. What's better, loop pile or cut pile? Historically, homeowners prefer our cut pile because it offers a softer, attractive appearence and feel. This is especially true in our textured saxony and velvet products. Our berber products have proven to be excellent in high-traffic areas, basements, family playrooms, and more and more as a whole house carpet. We export to all the countries in South America. At Macdonald's Flooring we believe that it should be all about you. Our main goal is to do everything possible to make you satisfied. Macdonald's Flooring carries a complete line of products from the world's leading manufacturers. Click on the links below to find out more about these products. MacDonald's Carpet's prices keep me competitive. They give me the pricing I need to compete in the business I am in. 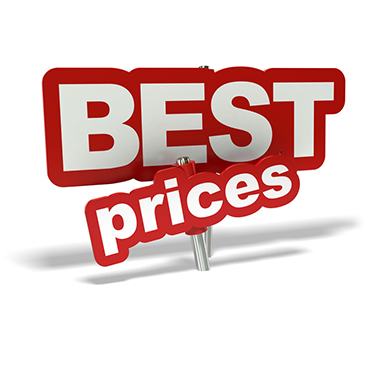 It is extremely important to have the low pricing they offer. Their products are top quality. They have well designed, beautiful sample booklets and quick response to ge me products for my clients. They make me feel comfortable and that my business is important. Their service is very personalized and they bend over backwards to accommodate me, especially when I am in a jam and need something quickly.